Every household generally has at least one voracious reader, whose love for books is simply insatiable. What should one gift such a person on her/his birthday? Another book? No way! Why don’t we look at some other attractive options, especially on Giftcart.com? 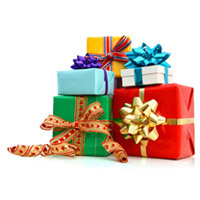 This online gifting site has so many presents to choose from that you would fall in love with it. So, here is a romance is in the offing! There are 2 and 3 layered book sculptures, cushion covers, tea and coffee mugs, belt and wallet combos, hip flask, chocolates and cookies, jewellery, photo frames, cufflinks, cuff bands, sling bags, essential personal care gift hampers, and of course, the personalized gifts. There are many more choices on this gifting site in India from where you would love to select that one gift for the bookworm in your life. And do make sure that it is not a book! Books are your best friends. One is never alone while reading. Absolutely true. But then, everyone needs a change as change is the only constant. In life. It happens always for the better. Unless one gets something different from a book, how can that person ever know the positives of this new gift? Let it be an original present and let the person get first-hand knowledge about it. 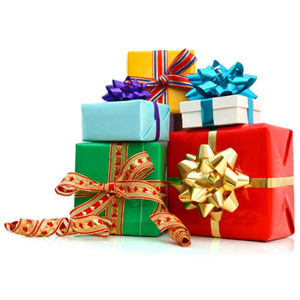 This gifting site in India will ensure that the gift bought by you reaches the concerned person well on time. So let there be no paperback or hardcover this time. Go for something completely innovative and different and let that person experience something completely novel.